The first and only Apple Store in Korea will introduce the latest Apple smartphones on Friday: Get ready for the iPhones XR, XS and XS Max. Presales through local carriers SK Telecom, KT and LG Uplus closed Thursday, and -- despite hefty price tags starting at 1 million won ($880) -- the new phones have set a record that slightly surpasses the presales volume of previous iPhones 8 and X. The Korea Herald will visit the store early Friday morning to see how the ultra-expensive new iPhones are received here by the locals, in the country that boasts the best mobile connectivity in the world and is home to Samsung Electronics, Apple’s biggest competitor in the smartphone realm. Both the XS and the XS Max come in gold, space gray and silver. The price ranges from 990,000 won ($870) to 1.97 million won ($1,735) depending on the model and the memory capacity. All three phones have 64-gigabyte, 256 GB and 512 GB versions. 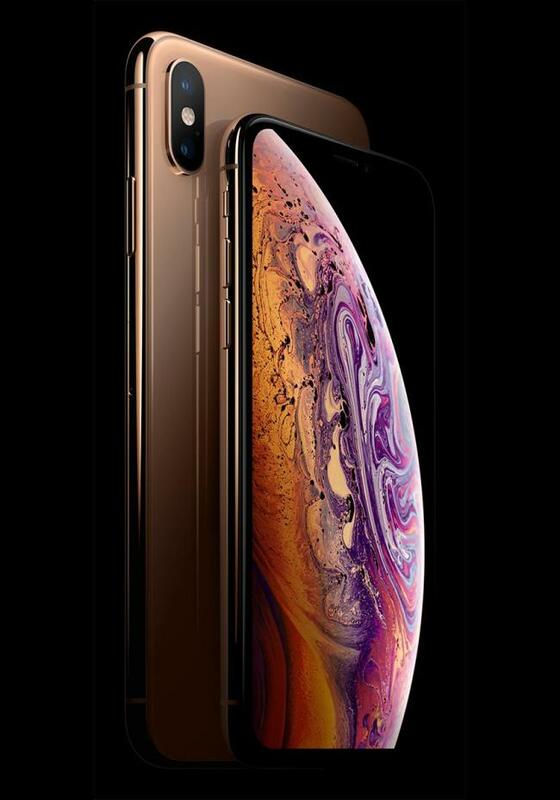 iPhone XS Max’s 512 GB device is the priciest model this time, with a near-2 million won tag, but it is still more in demand than the comparatively budget XR phone, according to market research firm Strategy Analytics. We say “comparatively” because the XR costs 1 million won -- that’s two-thirds of the monthly income of a person living on minimum wage in Korea in 2018. More updates and a video from the scene on Friday will be posted on The Korea Herald’s website, YouTube channel and Facebook page.